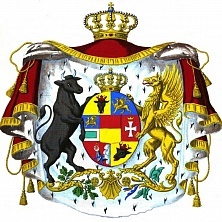 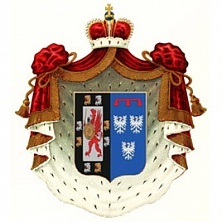 Prince Ernst-August of Hannover, Duke of Braunschweig, the heir of the Head of the Hannover Kingdom, is obliged to rid himself of the residence of the Hannover House, the Marienburg Palace due to its enormous renovation costs. 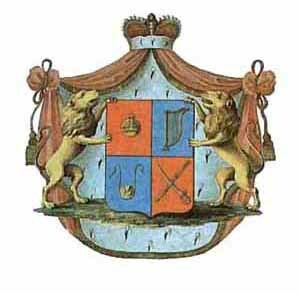 A fifth child, a third youngest daughter, was born on October 9, 2018, in the family of Prince Jean of Orleans, Duke of Vendome, heir of the Head of Orleans House, and his spouse Philomena of Orleans, Duchess of Vendome. 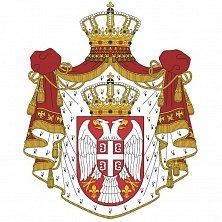 On September 15, 2018, a church wedding ceremony of Princess Helene of Yugoslavia (born 1963) and Stanislas Fougeron, took place at the Saint Etienne Church in the French city of Janville. 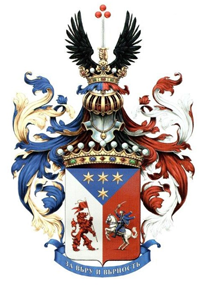 On September 8, 2018, His Highness Prince Nikolay Kirillovich of Russia, Prince of Leiningen, accepted a report by Evgeny V.Alexeev, his heraldic office chief, which presented the Imperial heraldic office’s official Internet site. 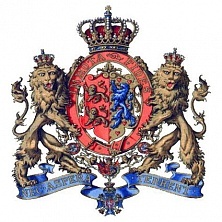 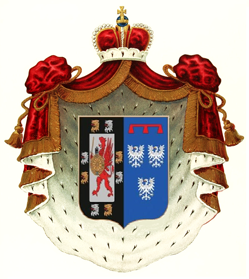 Duke Karl Gregor of Mecklenburg (1933-2018), uncle of the Head of the House of Mecklenburg, died at the age of 85 on July 23, 2018 in Ehingen (Germany). 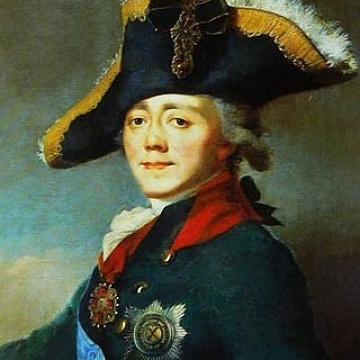 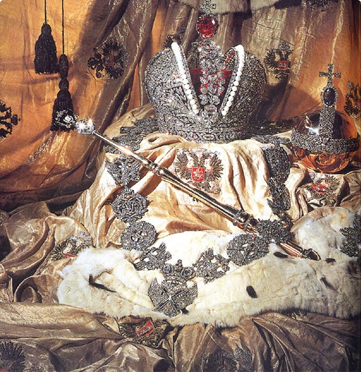 The dynastic status of the Bagration Prince's clan in the Russian Empire in connection with the issue of the marriage of Grand Duke Vladimir Kirillovich of Russia and Leonida Georgievna Bagration-Mukhraneli.